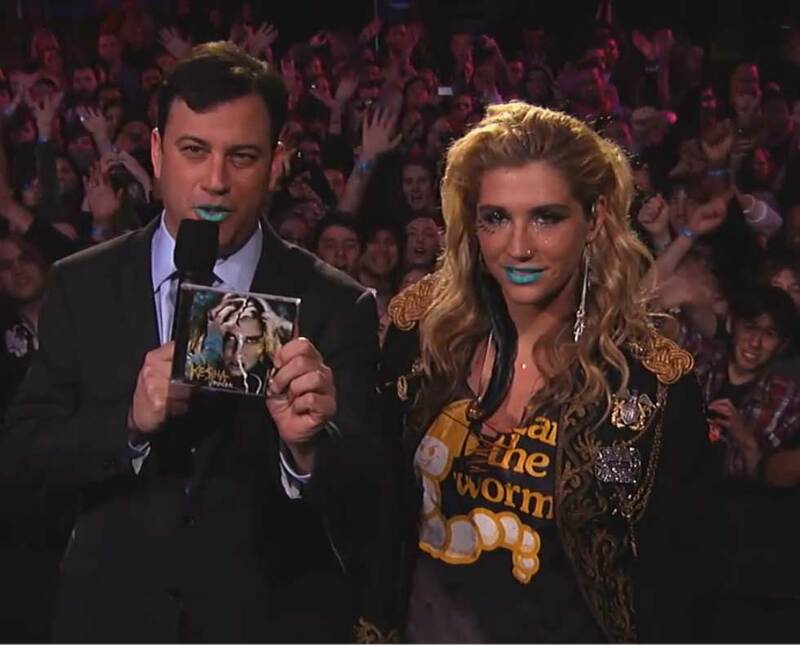 Ke$ha is like Marmite, you either Hate her or Love her. Me, I love the trashy look and the carefree attitude. It's a nice contrast to a lot of artists who take themselves too seriously at the moment. Below Kesha performs "Tick tock" and "We R Who We R" On Jimmy Kimmel Live. The vocals aren't really worth commenting on, and the performance was uninspired and tired... but I still love her though! Do you love or Hate K$sha? Let the world know! I don't love her or hate her, she's just there.